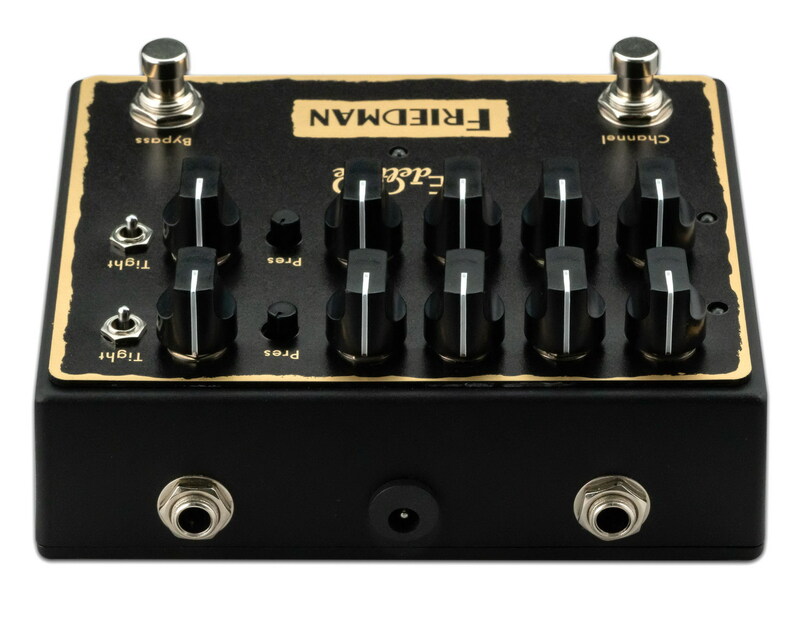 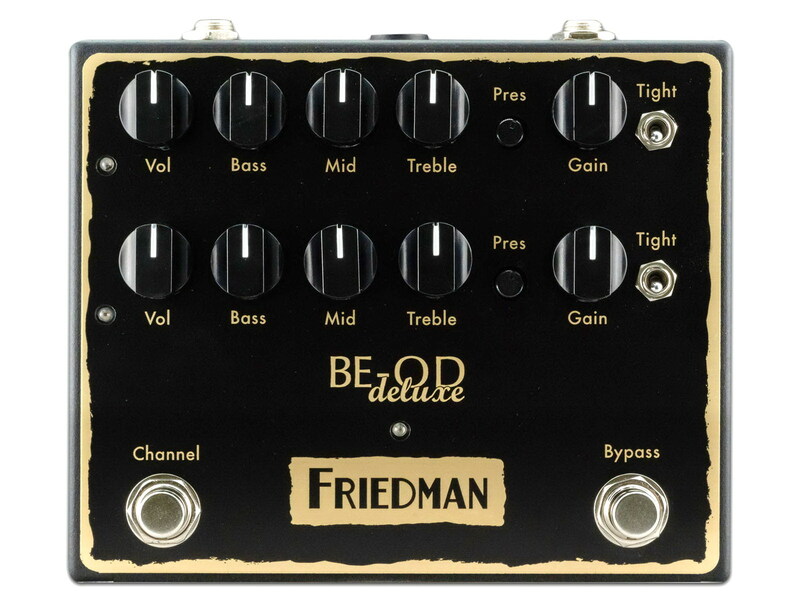 This “BE” dual overdrive pedal captures the tone of the now legendary Friedman BE-100 amplifier, which has graced the stages of world class musicians the world over. 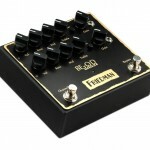 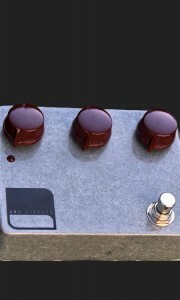 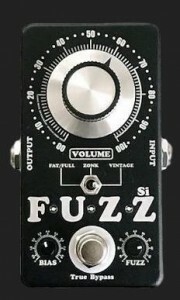 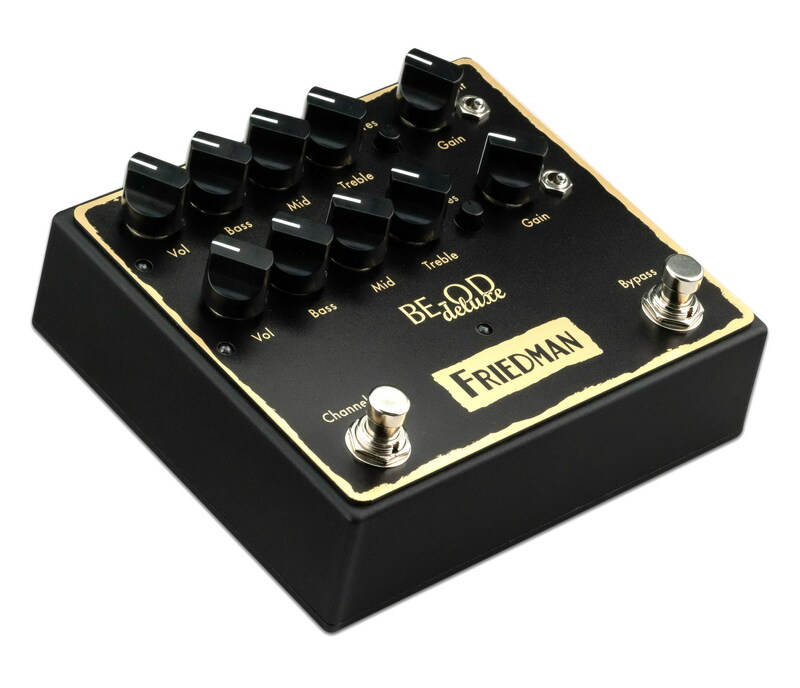 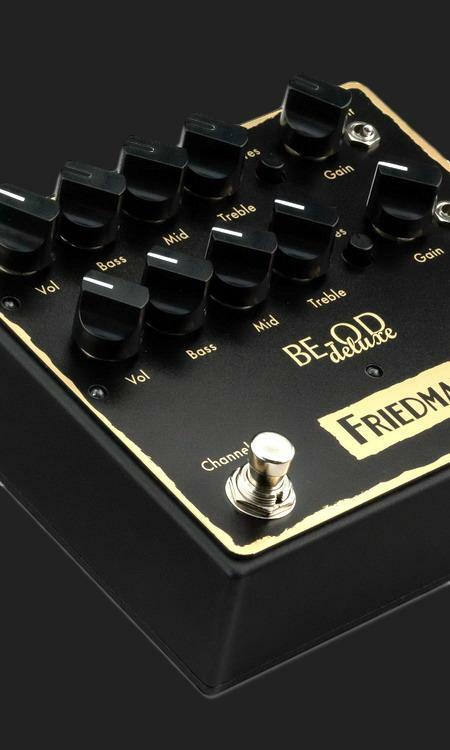 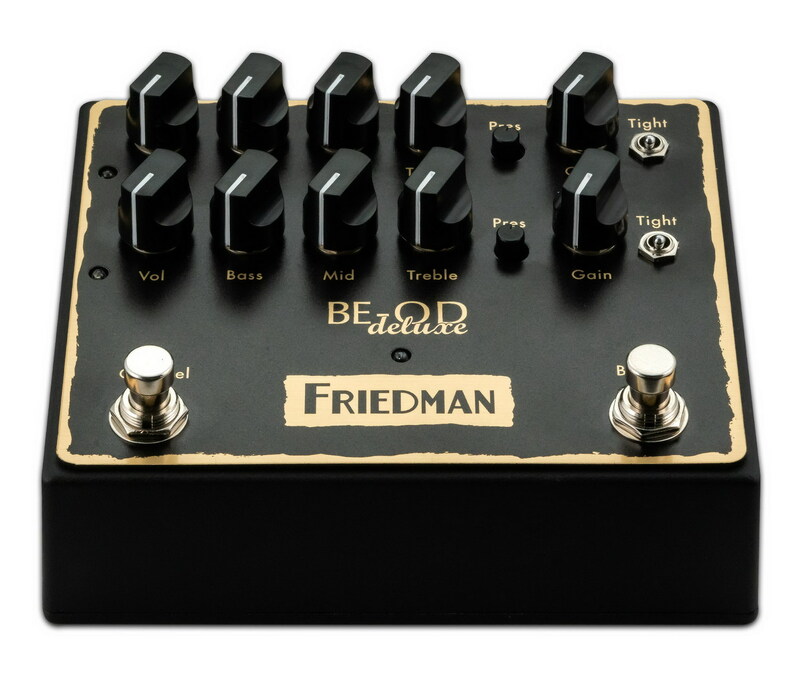 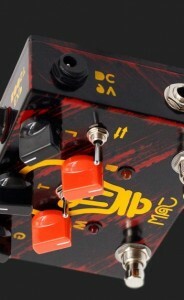 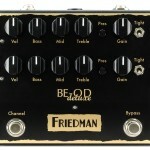 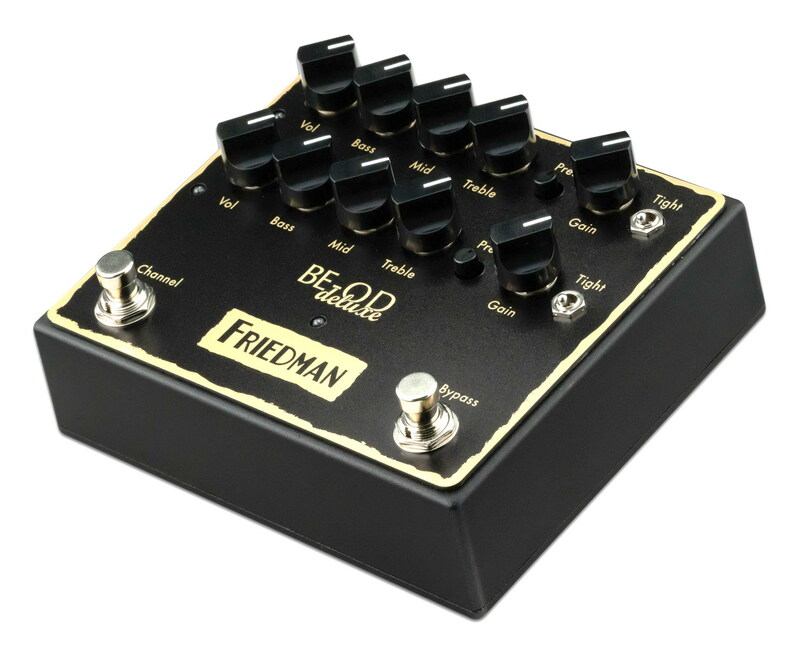 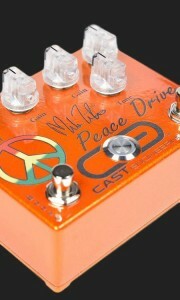 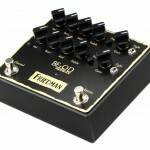 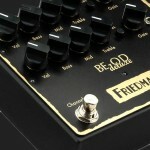 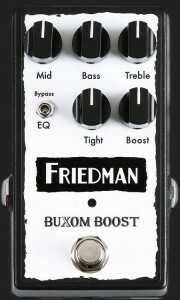 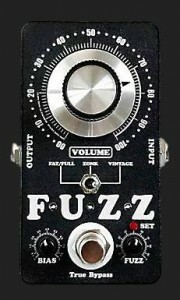 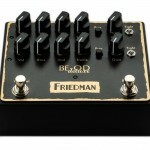 The original Friedman BE-OD single channel pedal took the industry by storm. 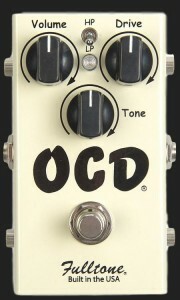 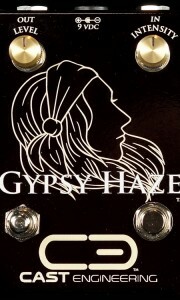 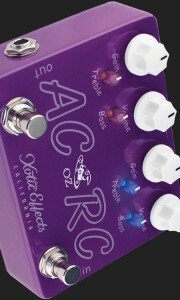 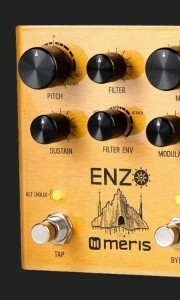 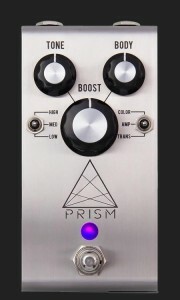 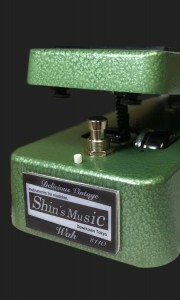 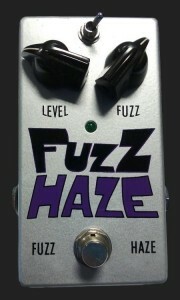 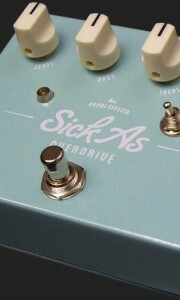 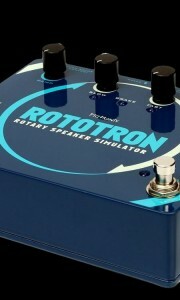 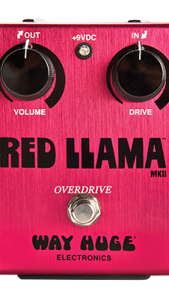 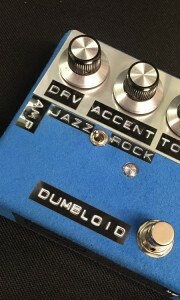 Tens of thousands of pedals sold worldwide and it’s still going strong! 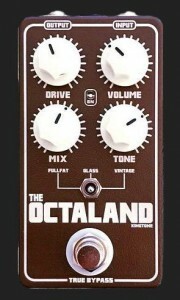 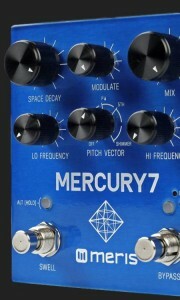 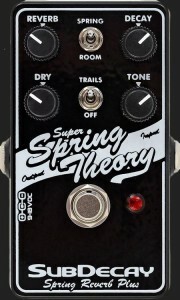 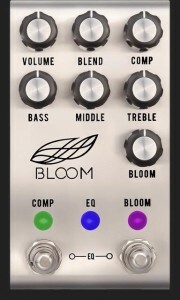 The top row (Channel 1) is identical to the original BE-OD pedal while Dave voiced the bottom row (Channel 2) with slightly lower gain. 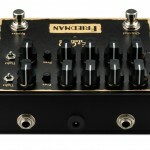 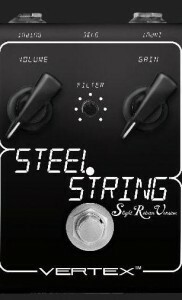 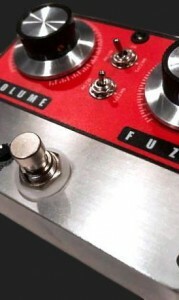 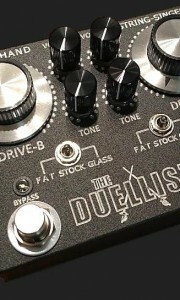 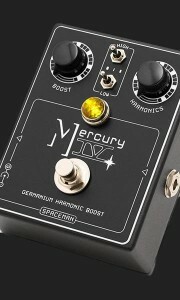 Dual “BE” channels in your arsenal allow you to perfectly set both your rhythm and lead sounds.